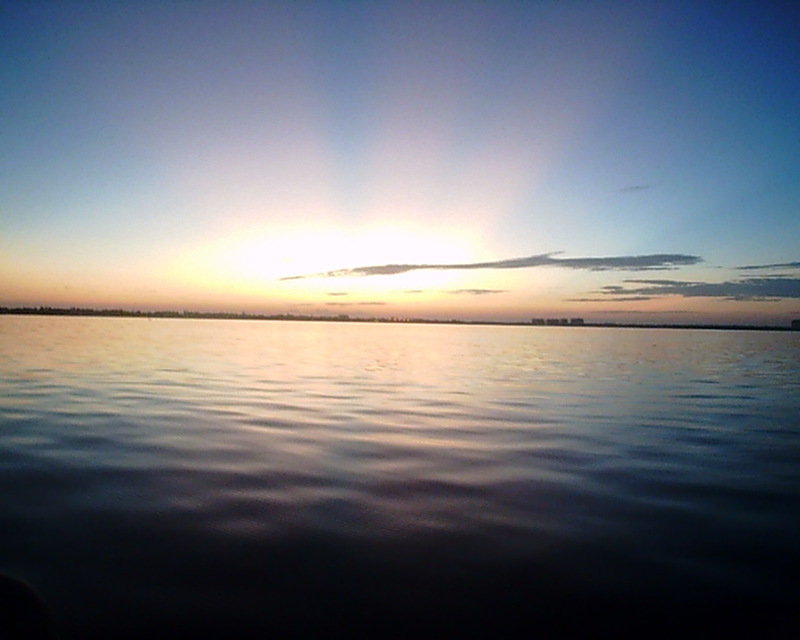 Welcome to CarLiShell Charters, where your Southwest Florida boating adventures begin. If you want a boating adventure you won't soon forget, give us a call and let's get started! We offer fishing charters, sightseeing charters, boat deliveries and on-the-water boating instruction in beautiful Lee County and boat deliveries from Florida to Maine.